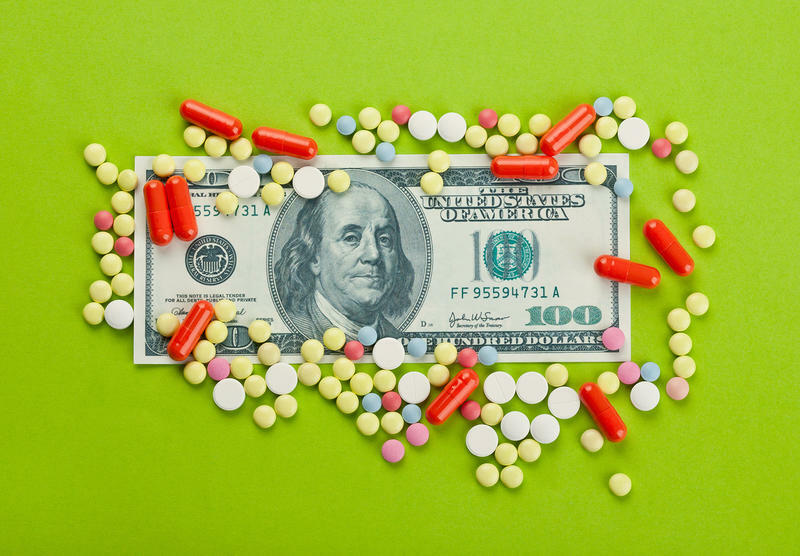 Will Eliminating 'Middleman' Rebates Lower Prescription Drug Costs? Tuesday at noon on "The Source" — A recent Trump administration proposal would eliminate secretly negotiated rebates between drugmakers and pharmacy benefit managers – a major shift that could affect prescription drug pricing for Medicare and Medicaid. The proposed changes aim to end what Health and Human Services Director Alex Azar called " a hidden system of kickbacks" that's resulted in an "era of backdoor deals." 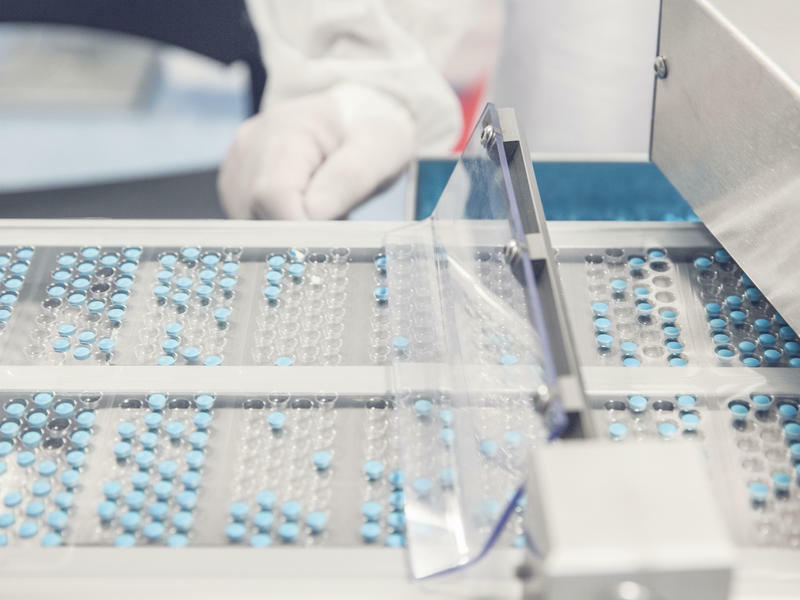 The drug industry is notoriously lacking when it comes to transparency. If implemented, how would this rule translate to lower prescription drug prices and out-of-pocket costs for consumers? What effect could the phasing out of rebates have on Medicare's prescription drug insurance plans? The current changes would only apply to the government's two largest health insurance programs. If drug prices go down as hoped, could this type of regulation eventually also be applicable to private insurance companies? How are experts and consumer advocates responding to proposed changes? What other steps should be taken to make prescription drug markets more transparent? This interview aired on Tuesday, February 5, 2019. 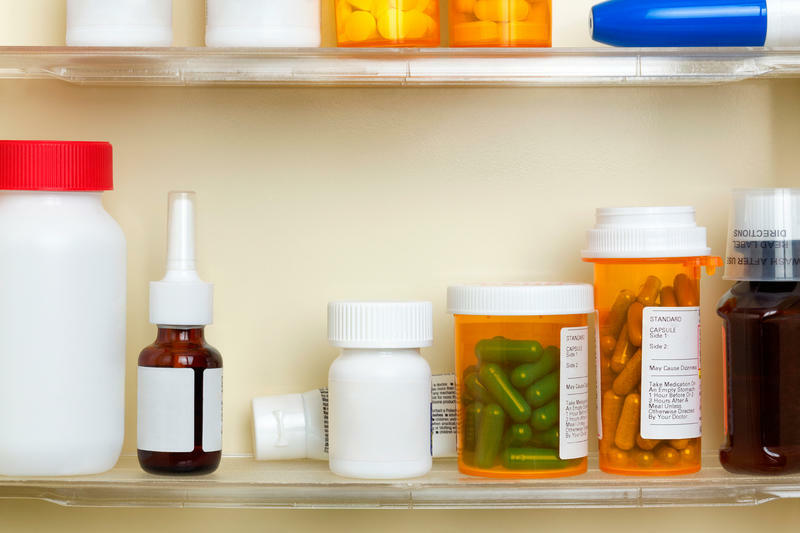 Fraud and abuse continue to dog Medicare's popular prescription drug program, despite a bevy of initiatives launched to prevent them, according to two new reports by the inspector general of Health and Human Services. Their release follows the arrests of 44 pharmacy owners, doctors and others, who last week were accused of bilking the program, known as Part D.
If you haven't experienced it yourself, you've no doubt heard about the outrageous — and rapidly growing — prices of certain prescription medications. The average price for about one year of cancer-drug therapy has skyrocketed from $10,000 or less before 2000 to more than $100,000 by 2012, according to a recent Mayo Clinic study.